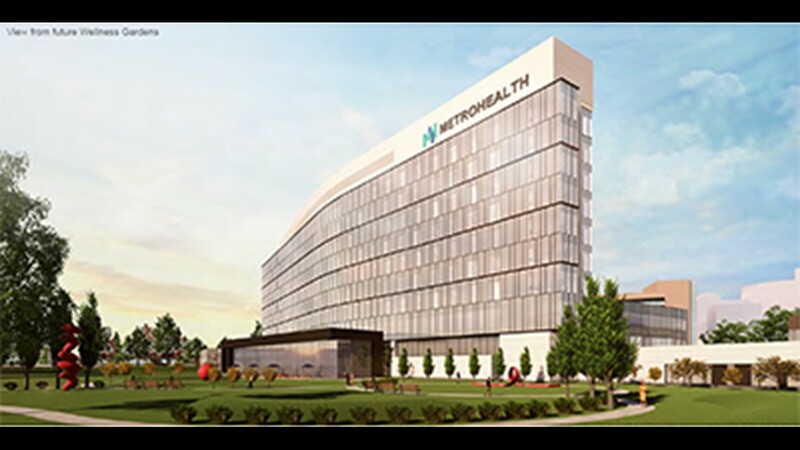 CLEVELAND — Cleveland MetroHealth Medical Center broke ground on its new hospital Monday. 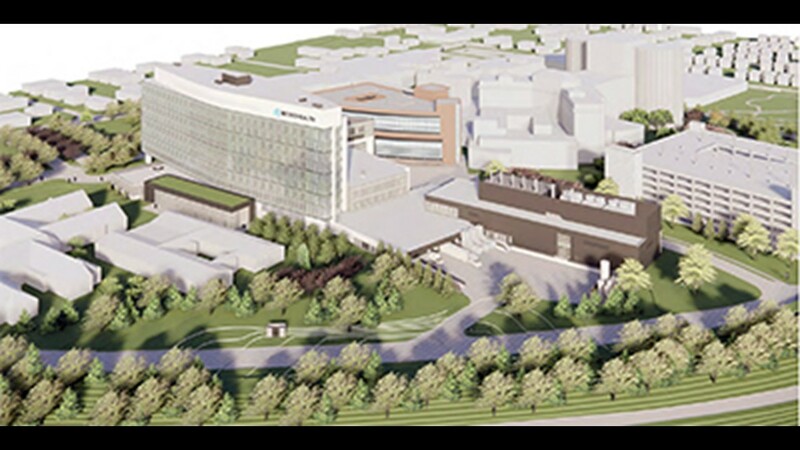 Last week, WKYC had a sneak peek inside the new facility with a virtual tour, as well as an aerial look. 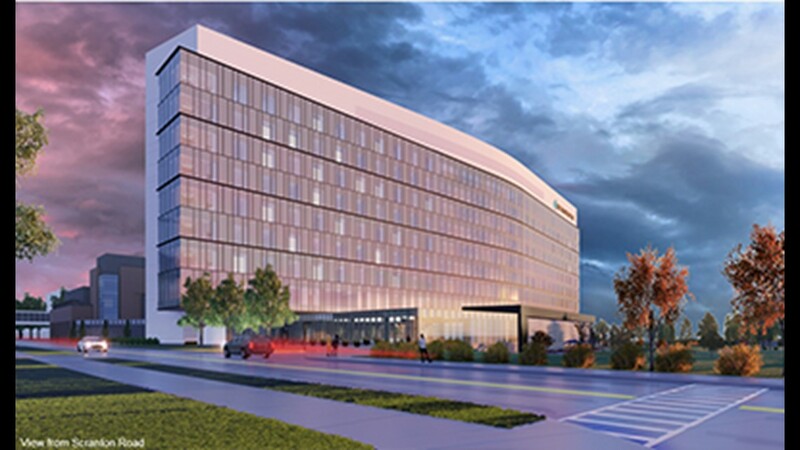 The groundbreaking celebrates the first stage in the 11-floor, 270 room hospital, set to open in 2023. 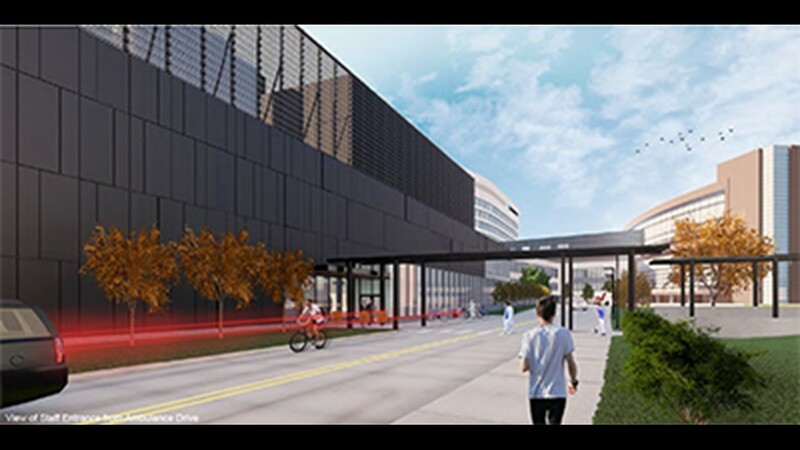 The self-funded project is estimated to support more than 5,000 jobs and nearly $900 million in economic output, according to a 2017 report from Cleveland State University’s Maxine Goodman Levin College of Urban Affairs. 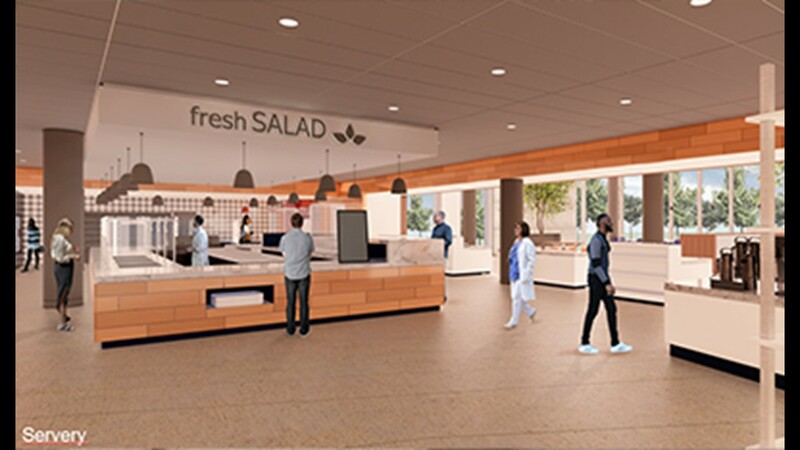 The new hospital is designed with environmental and wellness standards in mind. 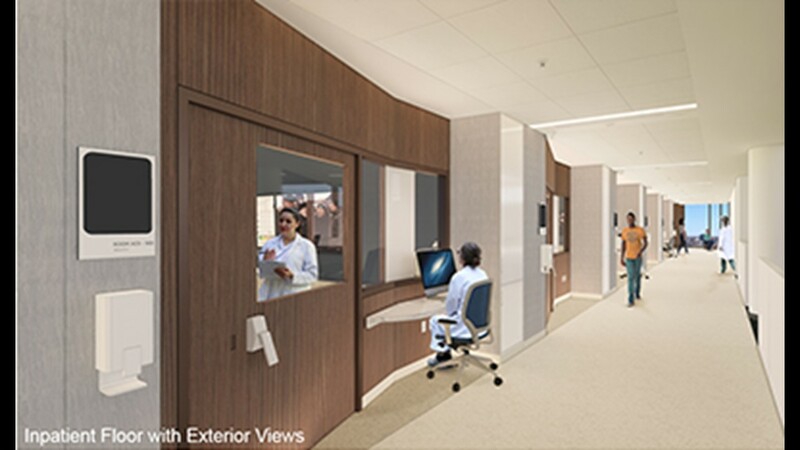 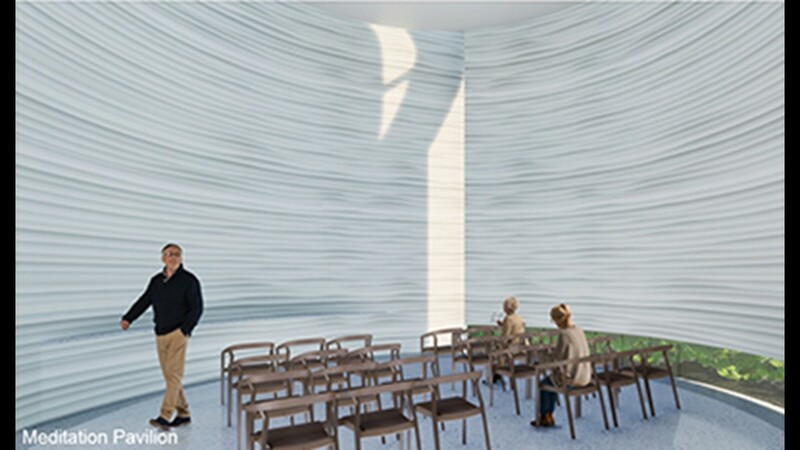 All patient rooms will have floor-to-ceiling windows and visiting space. 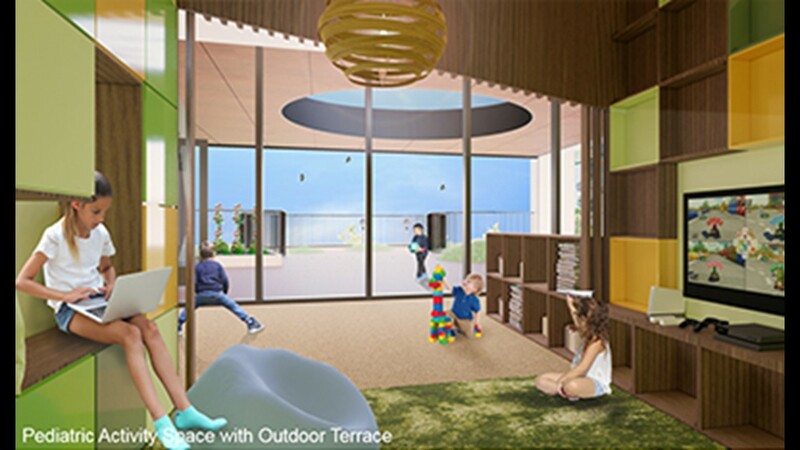 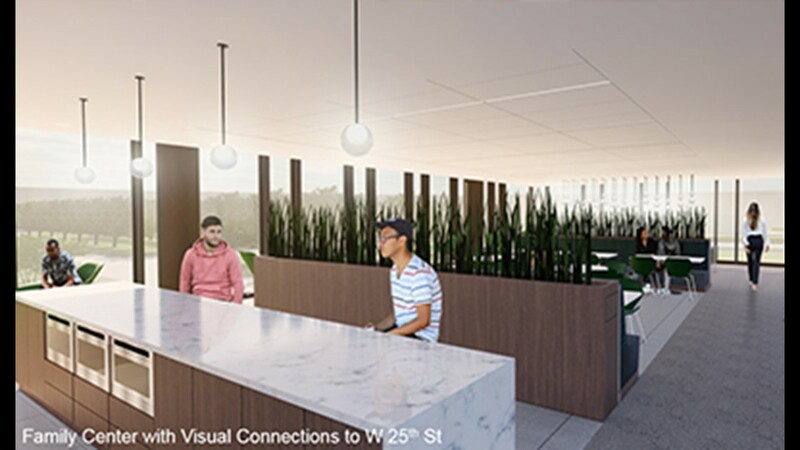 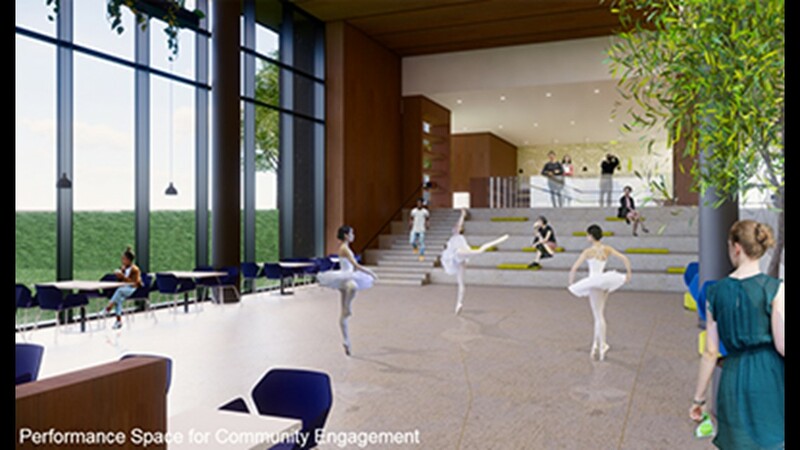 The lobby will have an open community area for performances and gathering, while the building's exterior is designed to reflect the natural landscape. 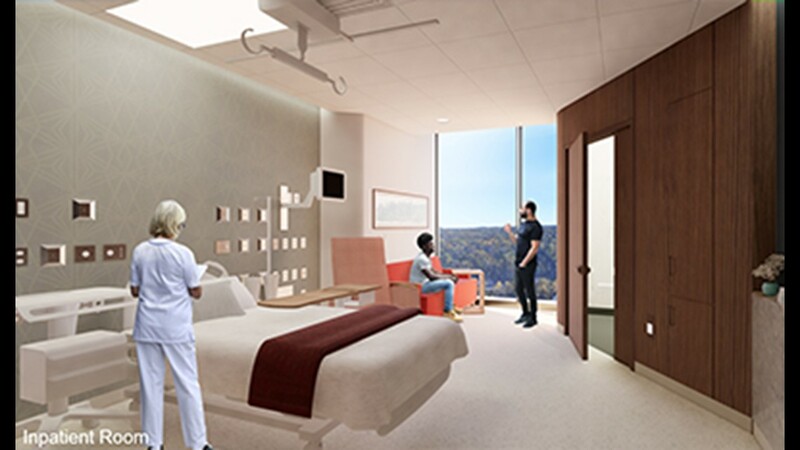 The hospital's transformation project began four years ago with the demolition of the Northcoast Behavioral Health Care Facility and the construction of an addition to the Critical Care Pavilion, which opened in 2016. 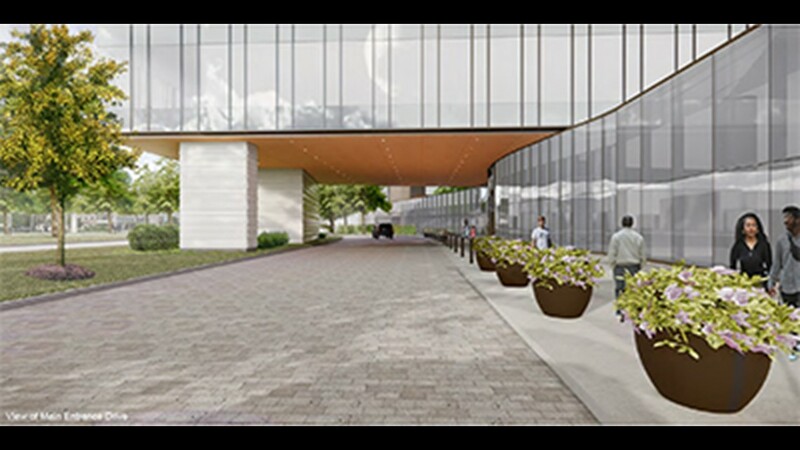 A new parking garage opened last year, paving the way for demolition of the former Southpoint garage, the site of the new hospital. 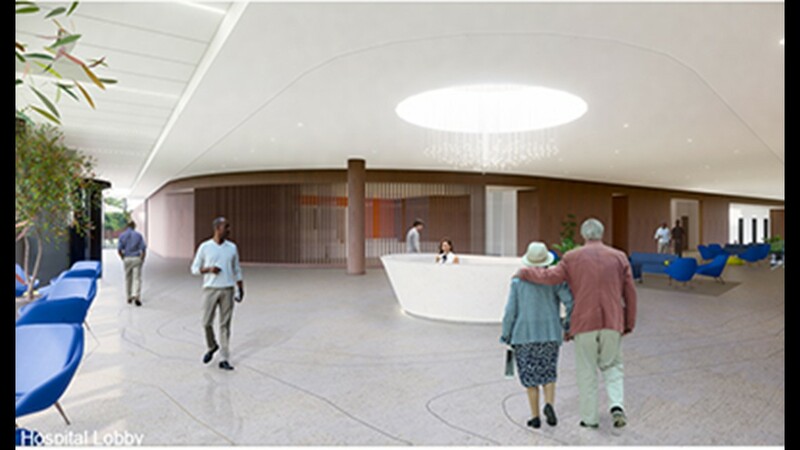 Of the 26 local business hired to work on the project, 10 are minority-or women-owned.